The Caicos Experience starts @ $700 per person and is subject to change. Imagine Crystal clear water as far as the eye can see. A cold beverage in your hand. Some of your best friends, and other Travel Chasers. Now that’s the life. The life a Dreamer deserves. This experience has two available options: One is "Full option" from Sept 10th - 16th $980 per person based on double occupancy. The "Partial option" Sept 12th - 16th is $700 per person. Ready to unwind put your feet up but enjoy yourself at the same time ? 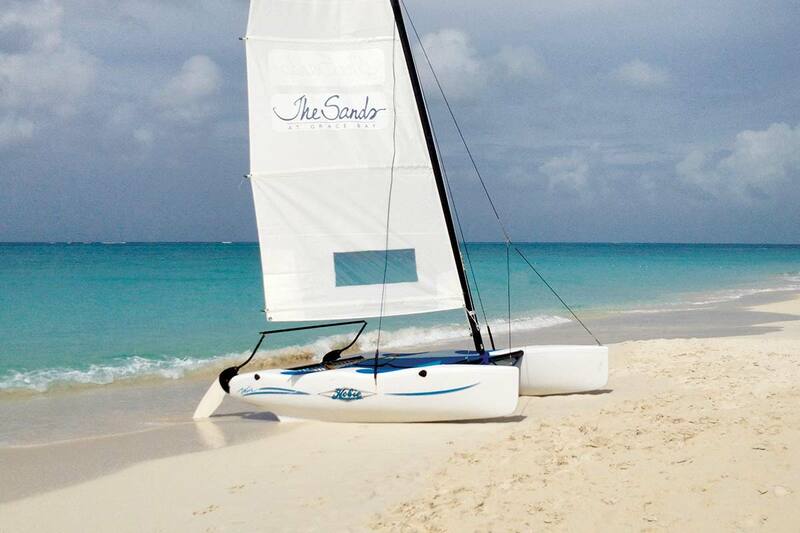 That is why we came up with the Relax, Recharge Experience in Providenciales, Turks & Caicos Islands, BWI. This Relaxation is where you and your chill crew would have the ultimate recharge experience. When you work hard those days for relaxation is a must. Parents, bosses, and workers we need it. 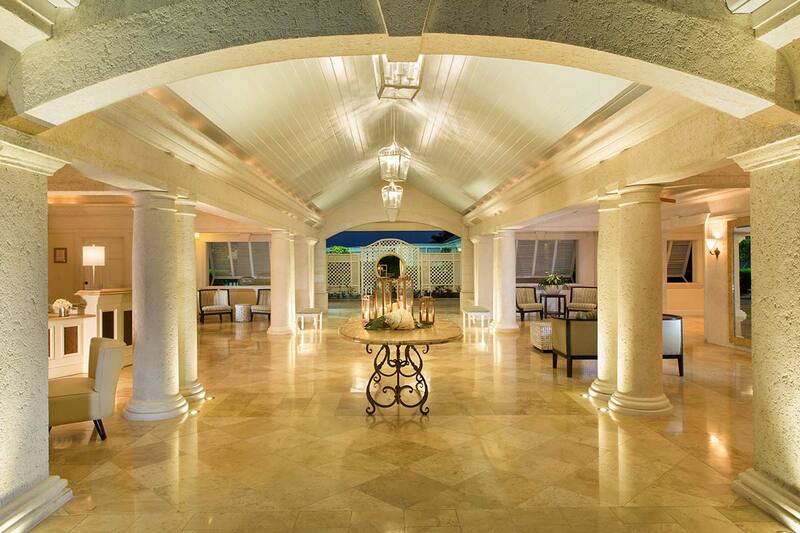 The Sands at Grace Bay is An all-suite resort. This experience has two available options: One is "Full option" from Sept 10th - 16th $980 per person based on double occupancy. The "Partial option" Sept 12th - 16th is $700 per person. The Sands at Grace Bay offers a spectacular, central beachfront location on Grace Bay Beach, awe-inspiring views and beautifully-appointed accommodations. Within a 6-acre Caribbean plantation-style setting. It is embraced by lush, pristine tropical landscaping and located on Grace Bay's 12-miles of powdery white sand known as Grace Bay Beach that boasts dazzling turquoise waters. Beach front dinner with awesome views. Sea kayaks, snorkeling gear, and windsurfing. Reserve your spot now! "Partial Option"
Meals accepted for what is mentioned. Missing a vacation is bad enough. Losing the money you paid for your vacation is even worse. Trip insurance is therefore highly recommended. You can add travel insurance to your reservations for $69.99. You must follow and obey the AllSeason Travel Commandments. Traveling to Turks & Caicos requires a valid passport for 6 months beyond your travel dates. Take a look at your passport now. Refunds will not be giving for expired passport or because of denial. When making reservations, you have the option of full payment or our convenient payment plan. Please review and agree to Auto Payment Plan Option. If you purchase triple occupancy room, please understand that all rooms only come with one king bed or two double beds. We will try to sort out with the hotel according. You MUST purchase your own flight to Turks & Caicos before August 15, 2018. Once you purchase your flight you should enter your flight information into our database, so we can ensure a shuttle is ready to transfer you to resort. Enter your FLIGHT HERE. It is the guests’ responsibility to notify AllSeason Travel or AllSeason Travel Chasers of all email address changes. All of your payments to All Season Travel are non-refundable and non-transferrable. Reservations must be made in your FULL NAME as it appears on your government-issued identification. Late payment of $50 per person is required after final due date. All late payment requests must be approved by management before the final payment deadline on your account.